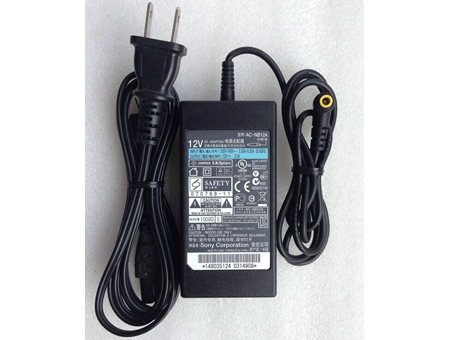 This brand new AC-NB12A sony Laptop adapter is a , 12V 2.5A ,30W , 100% compatible with Sony BRC-Z700 BRC-H700 Vedio Camera 12V 2.5A 30W, one year warranty, 30-days money back. Product Type : Brand new, 100% compatible with Sony BRC-Z700 BRC-H700 Vedio Camera 12V 2.5A 30W. The Sony ac-nb12a Adapters has been tested and validated on sony systems. The sony ac-nb12a AC Adapter features: fits for many sony models, fully charge in a short time!